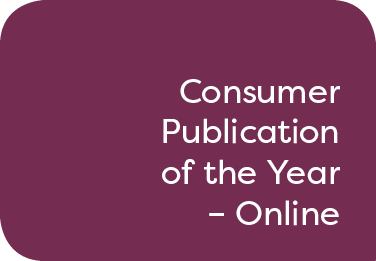 This award is open to consumer travel publications or websites that are published on a digital platform on regular basis. Publications may be published as a website, digital magazine or on a mobile or tablet app. Websites should send the URLs of a minimum of five individual examples of articles posted during the period between 18 May 2018 to 18 May 2019. Judges will be looking for online publications that are well presented and informative with compelling content or practical insights into travel products, issues or destinations.